Michelle has been working in the medical field since 1997. She is very knowledgeable about plastic surgery and the services we offer. She will help you schedule your surgery and answer any questions or concerns you may have. She will do her utmost to ensure you receive quality care in a caring environment. 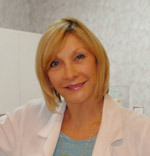 Monica has been practicing as a Certified Clinical Electrologist since 1988. She is a member of the Society for Clinical and Medical Hair Removal. She attends conferences and seminars for continuing education in electrolysis. Her goal is to devise and implement a treatment plan to rid unwanted hair permanently. Also a licensed aesthetician, she is dedicated to helping you achieve healthy skin and prevent photo-aging. She will customize a skin care regimen specifically designed for your skin type. Consultations are available for a complete skin analysis and recommendations. 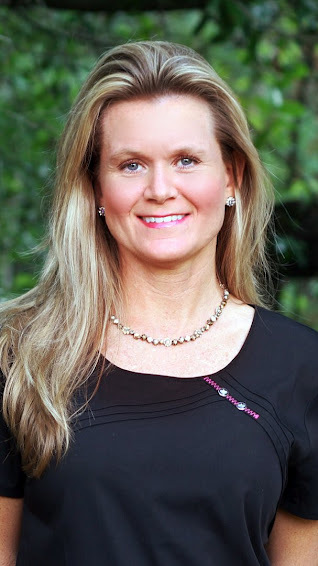 Kimberly has been with Panama City Plastic surgery since 2013. She will always greet you with a warm smile and help with all your scheduling needs. Michelle has been with Panama City Plastic surgery since 2012. She can assist you with scheduling your surgery as well as help in care before and after your procedure. Michelle’s warm and caring attitude is a vital part of our office.